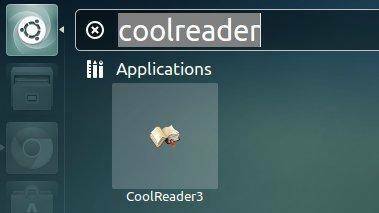 This simple and brief tutorial shows you how to install Cool Reader 3 in Ubuntu 13.10 Saucy Salamander. 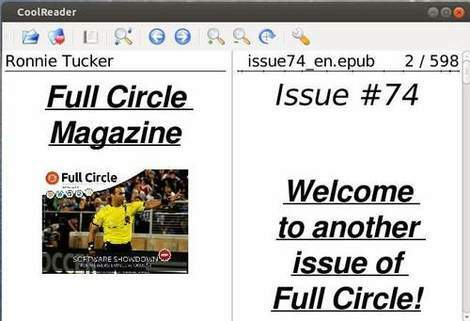 As you may know, CoolReader is fast and small cross-platform XML/CSS based E-Book reader for desktops and handheld devices. Supported formats: FB2, TXT, RTF, DOC, TCR, HTML, EPUB, CHM, PDB, MOBI. Platforms: Win32, Linux, Android. Ported on some eInk based devices. Without adding a ppa repository, we can directly download and install the Deb package to get Cool Reader on your Ubuntu system. To do so, first open System Settings -> Details to check out your OS type (32-bit or 64-bit). in make backgraunds directory. Put backgraunds in ~/.cr3/backgrounds/. for some unknown reason it doesnt work for me on some xubuntu, but i had another problem with libsdl or so.